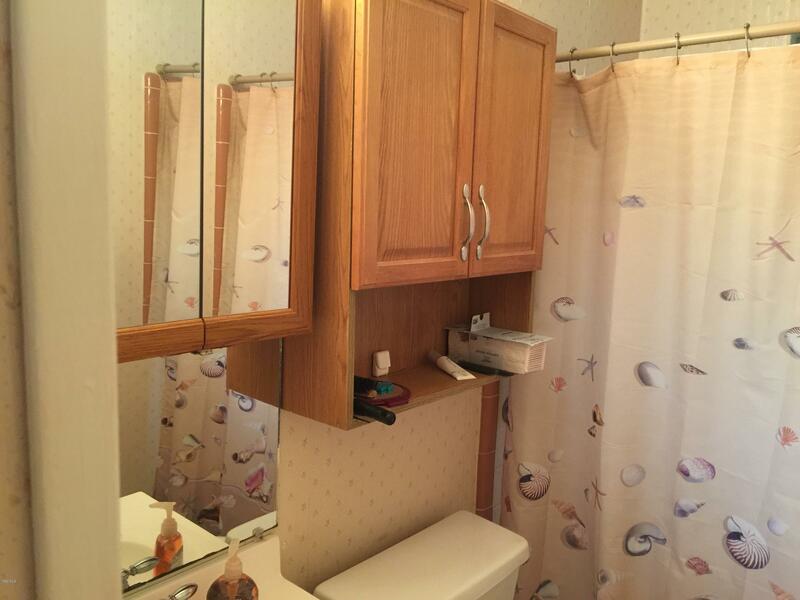 The price has been reduced on this jewel of a home making it a better than ever value. 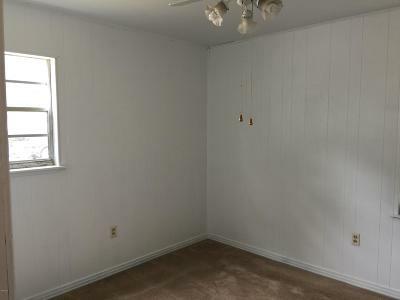 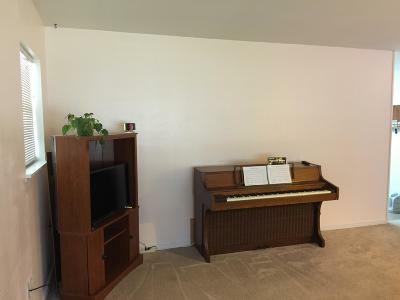 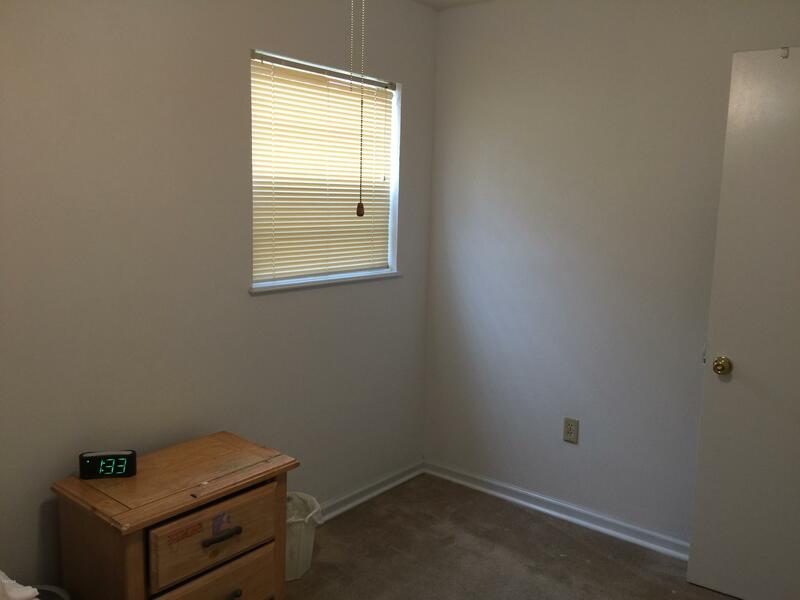 It is in excellent, move-in condition. It has a living room, well planned kitchen and dining room, three bedrooms and one bath, an indoor laundry room and has lots of storage space. 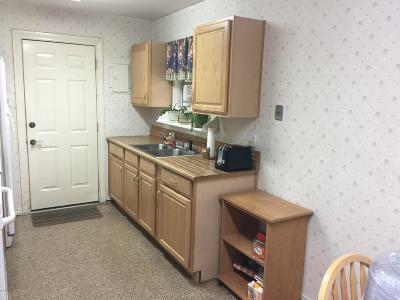 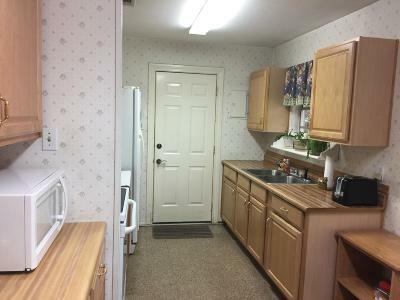 All appliances stay including washer, dryer and a second refrigerator in the utility/laundry room. 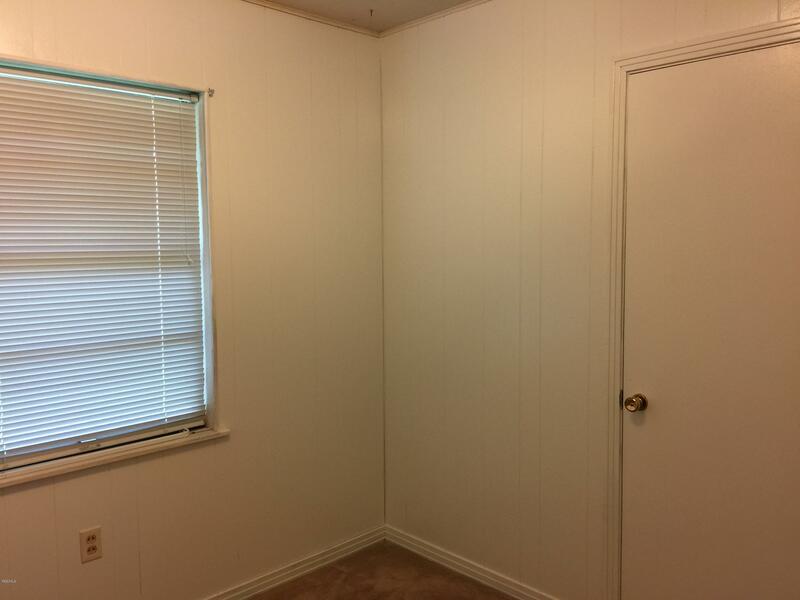 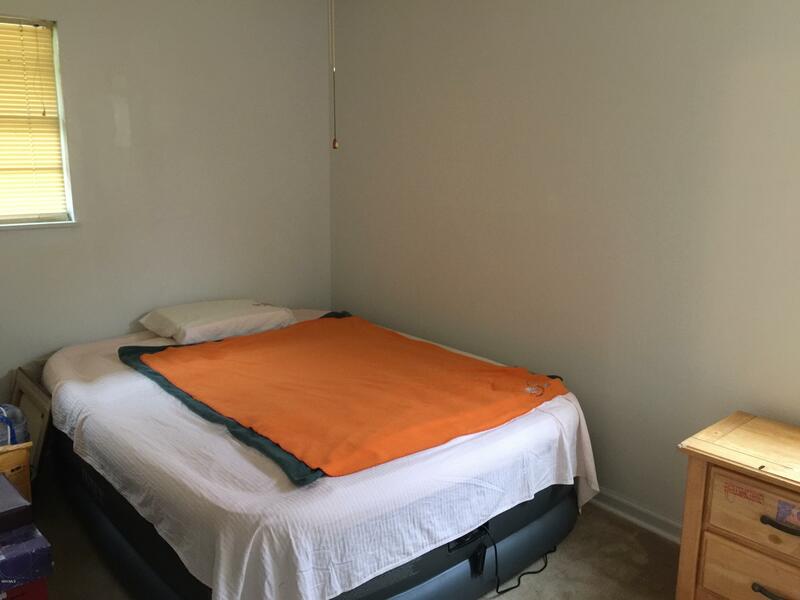 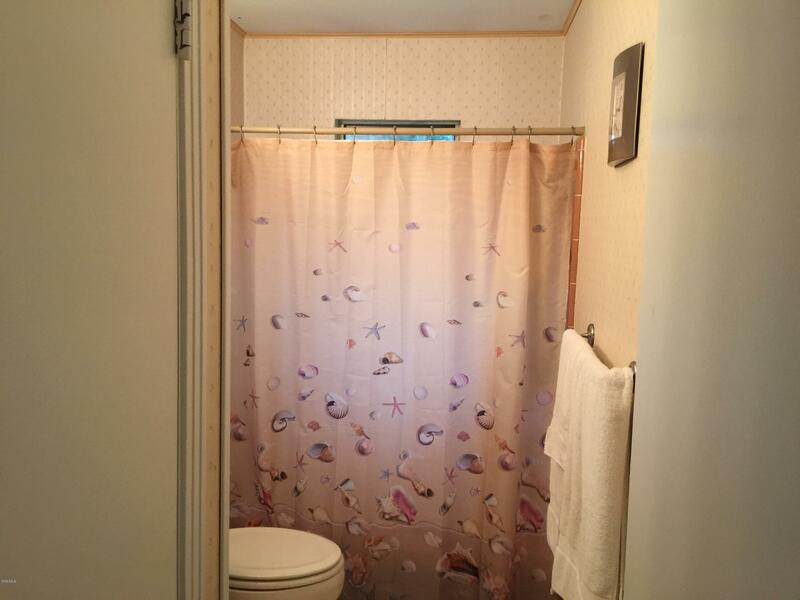 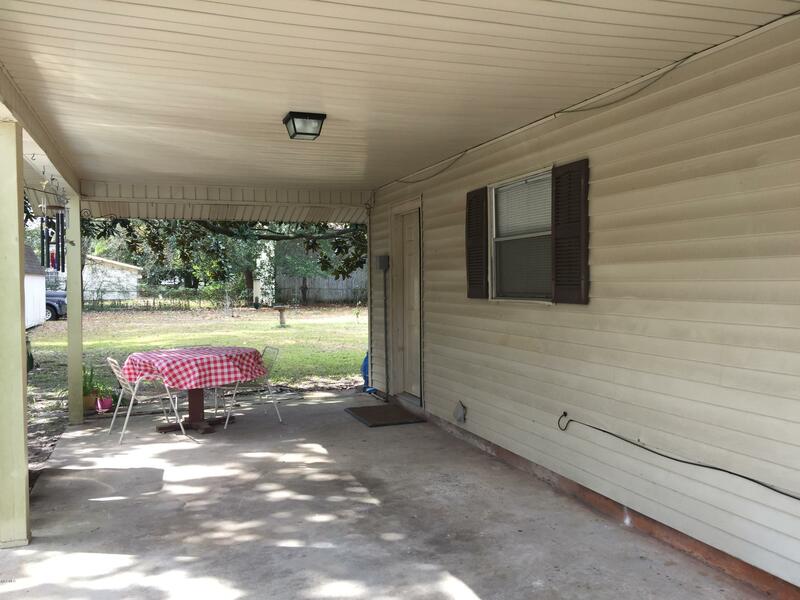 It has a large fenced yard with a spacious storage building. 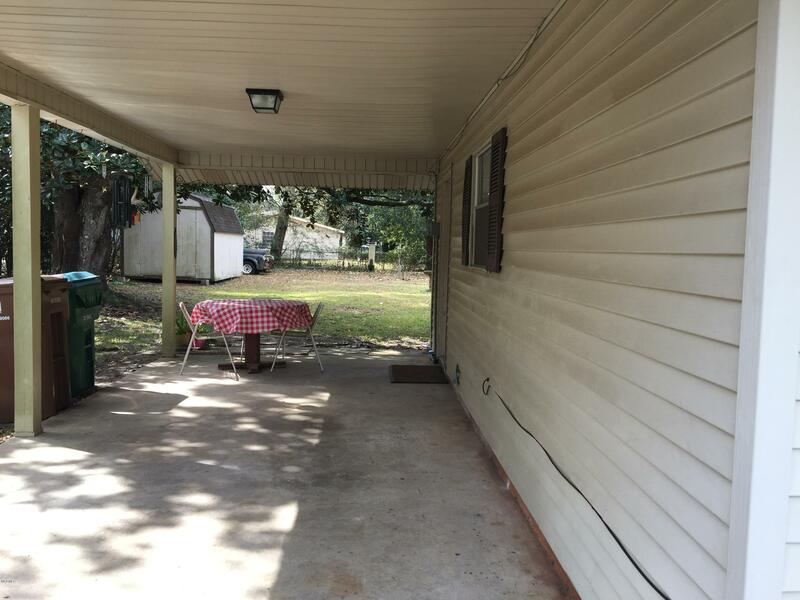 The location is excellent, close to Keesler, the VA, shopping and convenient to the beach, shopping, casinos and entertainment.